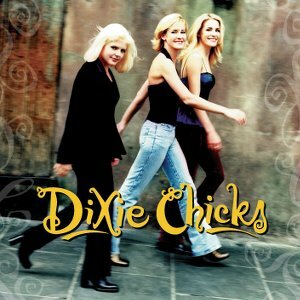 Dixie Chicks are heading to the UK for a handful of arena shows at the end of April and to coincide with their arrival, Sony Music is releasing all four of the group’s studio albums on vinyl. Wide Open Spaces (1998), Fly (1999), Home (2002) and Taking the Long Way (2006) are all being released on high-quality 150-gram vinyl on Friday 15th April 2016. Each of the albums have been remastered from the original analog sources and with the exception of Home, the albums have never been released on vinyl in the UK before. All four of the albums is packaged with a download code allowing you to add a digital copy to your music library. 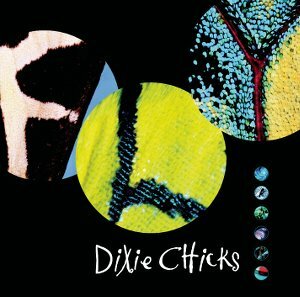 Dixie Chicks are without a doubt one of the most successful and popular Country groups of all-time. 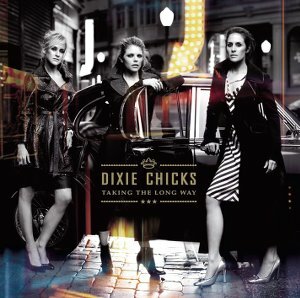 The band has performed together on/off since the release of their 2006 album Taking the Long Way. 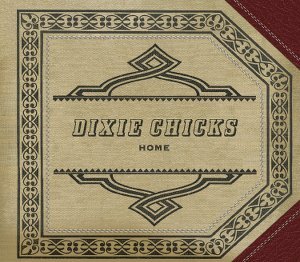 Lead vocalist Natalie Maines released a solo album Mother in 2013 and Emily Robison and Martie Maguire released two albums – Court Yard Hounds (2010) and Amelita (2013) – under the name Court Yard Hounds. The competition closes at 23.59 (GMT) on Thursday 21st April 2016.